A quick park and grab. 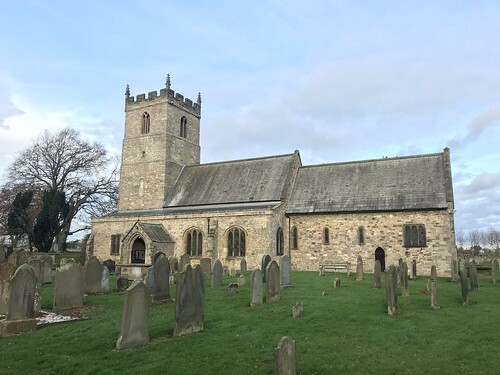 St Andrews Church in Aycliffe Village dates back to Saxon times and Church Synods were held there in AD 782 and AD 789. The village has a long historical background. Also its real name is 'Aycliffe' on its own but was called a village once Newton Aycliffe was born.